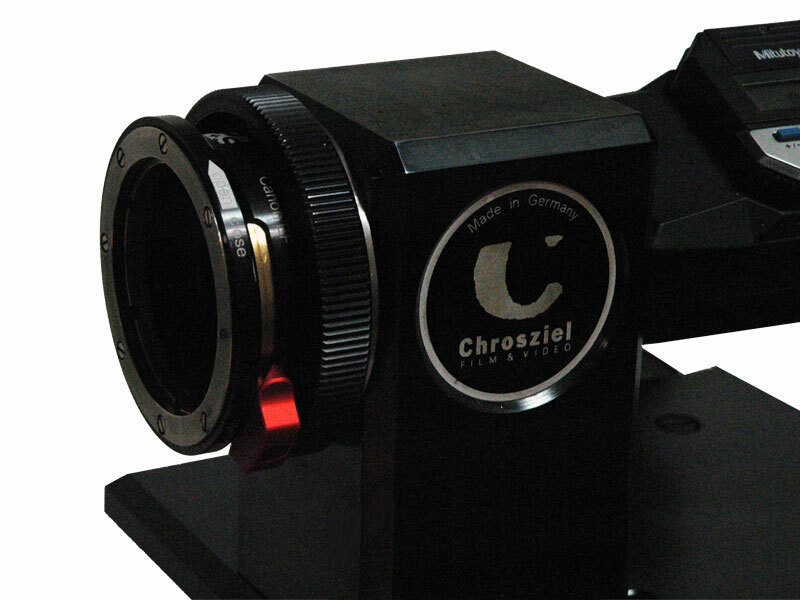 The series 1 Zeiss Compact Prime lenses were not compatible with the Zeiss IMS mounts for the CP.2. Till today, the change of the lens mount was impossible. 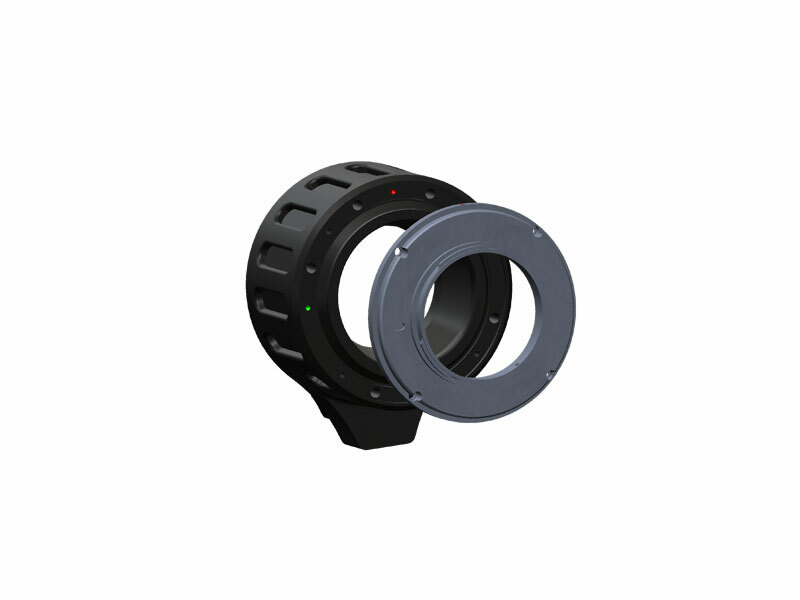 P+S TECHNIK modifies the lens-block of the Zeiss CP.1 lens. 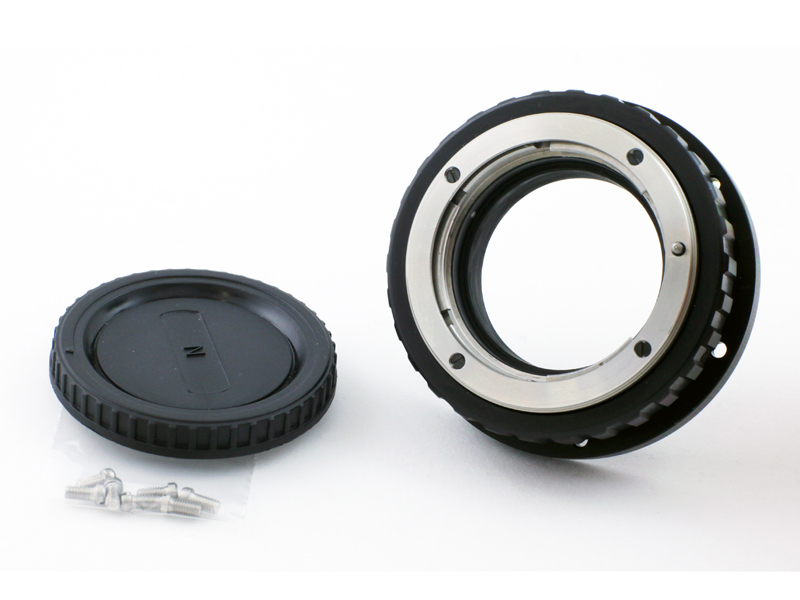 Doing so, allows the use of the P+S TECHNIK IMS lens mount system. 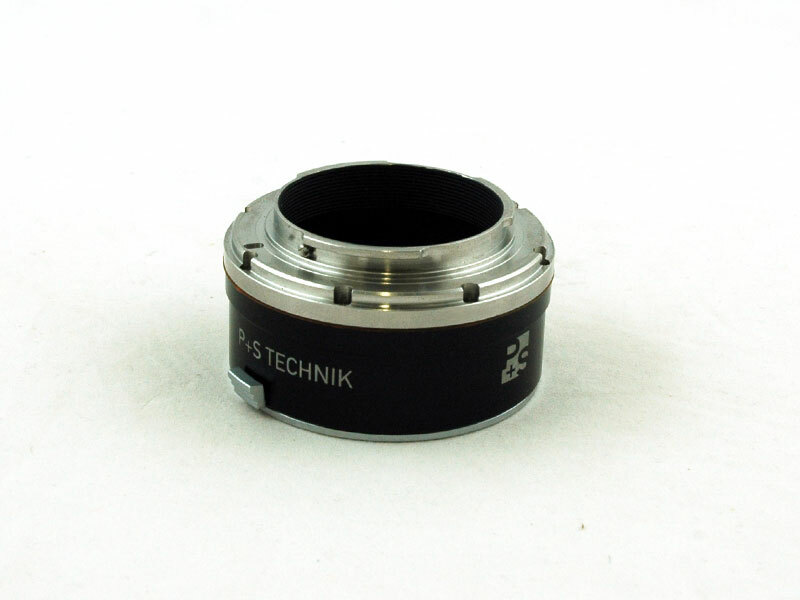 The lens has to be re-worked at P+S TECHNIK. 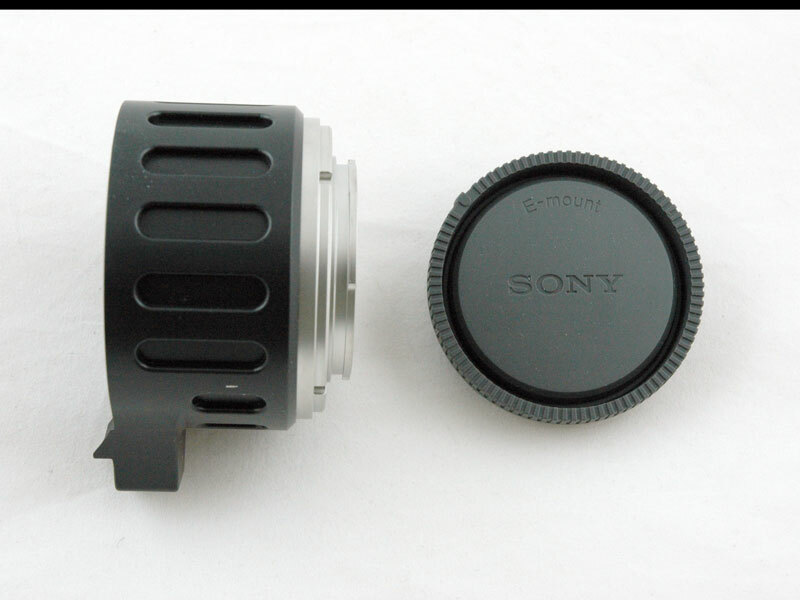 Afterwards you can change your PL-Mount to an IMS Canon EF-Mount, an IMS Sony E-Mount or an IMS MFT Mount and back. 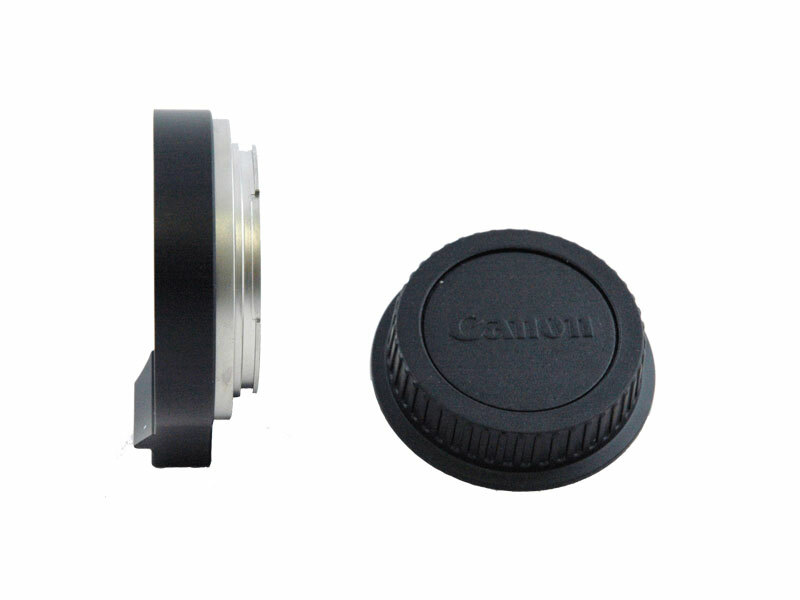 Your original PL-Mount can be used as well. All mounts can be professionally shimmed e.g. with a collimator. Order all in one package and feel happy with your new opportunities.